What are elder care coordinators? Why do they work for a law firm? This article explains the unique role of an elder care coordinator in a Life Care Planning Law Firm. When families visit a Life Care Planning Law Firm, they’re often surprised to learn that the staff includes non-legal professionals. 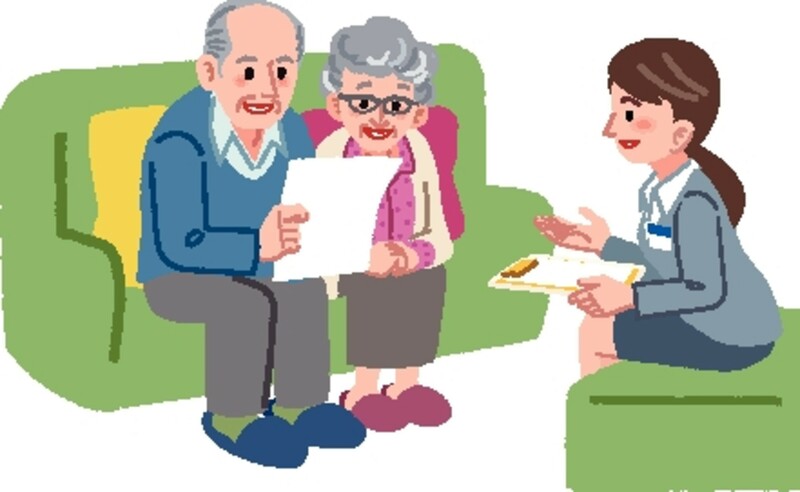 One of the most important non-legal roles belongs to elder care coordinators, the compassionate professionals who serve as a family’s guide during the long-term care journey. Most elder care coordinators come to the work with an extensive background in social work, case management, nursing or mental health. Lisa Titus is no exception. A former social worker, Lisa was a director of social services, worked in admissions marketing for a long-term care facility, served as executive director of a dementia living facility, and worked as an educator for the local Alzheimer’s Association.